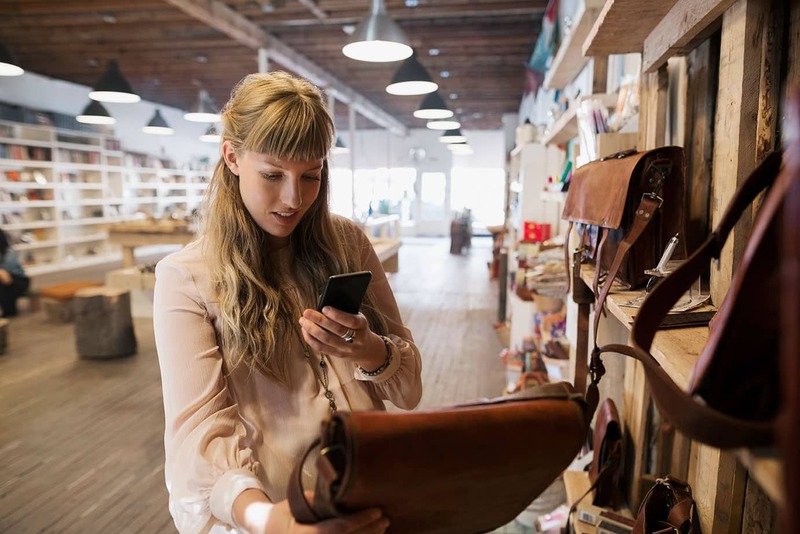 As the use of multiple devices, channels, and platforms to browse and buy products becomes the norm, capturing the attention and loyalty of the omnishopper in-the-wild is key. We’ve compiled this handy field guide to help retailers spot these extremely valuable buyers, learn how they think, and entice them back for more. The omnishopper is someone who likes to keep their retail experiences interesting, by connecting to the things they need and love in a myriad of ways. Rather than relying on a single shopping strategy or path, they may research products online before making in-store purchases or do just the opposite — order items online after encountering them in stores. Webrooming: Researching online before purchasing at a brick-and-mortar store. Clicking and Collecting: Buying online, then picking up at a store or kiosk. Scanning and Scramming: Scanning a product in store to find a better deal online. Showrooming: Seeing a product in store and purchasing from the same retailer’s site. Clicking and Shipping: Purchasing a product online while in the retailer’s store. For the omnishopper, opportunities to learn about and buy the products they need (or never knew they needed) are everywhere and can present themselves at any time. In parts two and three of this series, we’ll be exploring omnishopper habits and methods for leveraging them. For more on omnishoppers in the wild, and check out the complete The Shopper Story Report 2017.